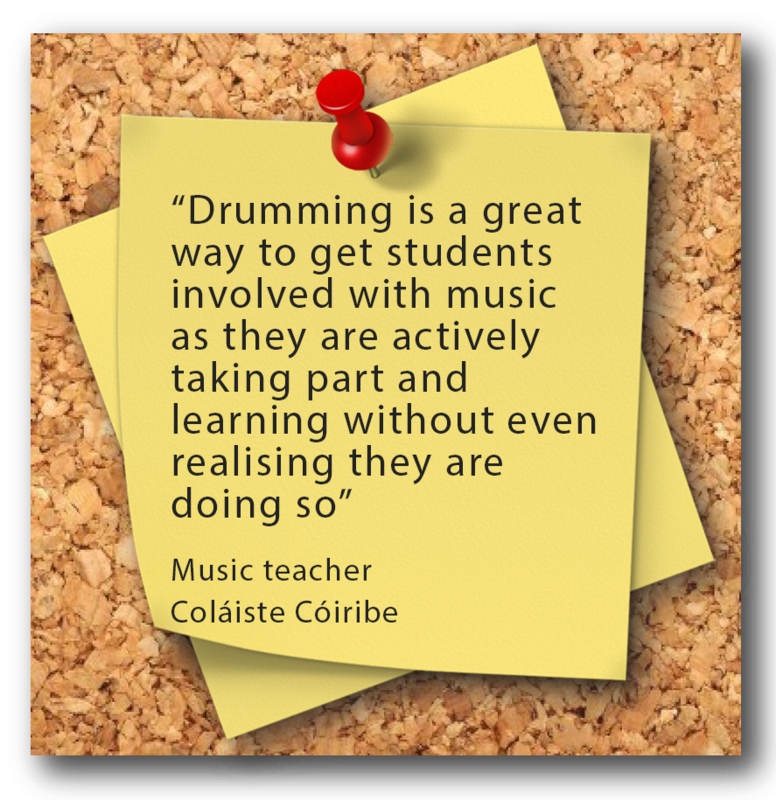 Drumming Workshops for Schools - Which Drumming Workshops is right for your School? Which Drumming Workshop is right for your School? Posted December 15th, 2017 by Mobile Music School & filed under Music Lessons, Percussion Lessons. Our drumming workshops for schools are our most popular workshop as they appeal to boys and girls of all musical abilities. 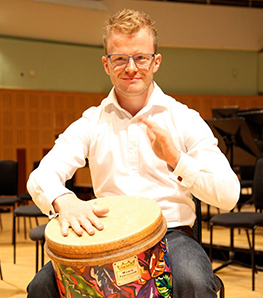 These drumming workshops can focus on Samba Drumming, African Hand Drumming or Rhythm workshops, all of which culminate in a performance at the end of the workshop. 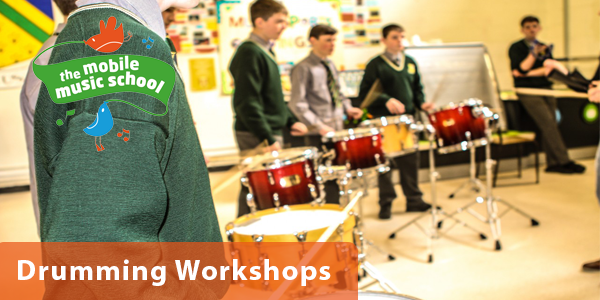 Not too sure which drumming workshop is the right one for your school? Here’s an insight into our range of different workshops. Also, take a sneak peak at our instrument gallery and meet our tutors! Through games, activities and performing, our drumming workshops allow primary school students to explore the percussion family, develop their understanding of rhythm and improve their rhythmical ability, whilst performing as part of a drumming ensemble. These sessions incorporate station learning and ensure that each child gets an opportunity to play four instruments. Each workshop culminates in a live end-of-workshop performance that combines the different rhythms and activities covered during the sessions. Contact us now to receive more information about our drumming workshops for schools. Natural Rhythms is an African drumming workshop that combines rhythm games, voice work and percussion using hand drums and a variety of African percussion instruments. Students are immediately immersed into the world of music-making, where they learn about rhythm and discover their unique voice and beat. These African drumming workshops aim to enhance each child’s musical and rhythmical ability by playing hand drums, learning simple rhythms and creating their own rhythms in a fun, non-pressurized environment. Our experienced, professional music tutors place a strong emphasis on team-building and working together as a group. This creates a calm environment where pupils feel comfortable expressing themselves, and can gain confidence in their own creative ability. Contact us now to receive more information about our African drumming workshops for schools. These dynamic samba workshops explore the magic of the traditional street samba of carnival. With each 45-minute session, students will learn how to play samba’s Afro-Brazilian rhythms. Both exciting and soothing, these percussion workshops include sections of a wide variety of percussion instruments. These hands-on, active music workshops are full of fun from start to finish. Our samba workshops are an excellent way of getting every child involved in an energetic and interactive music-making session. Contact us now to receive more information about our samba workshops for schools. 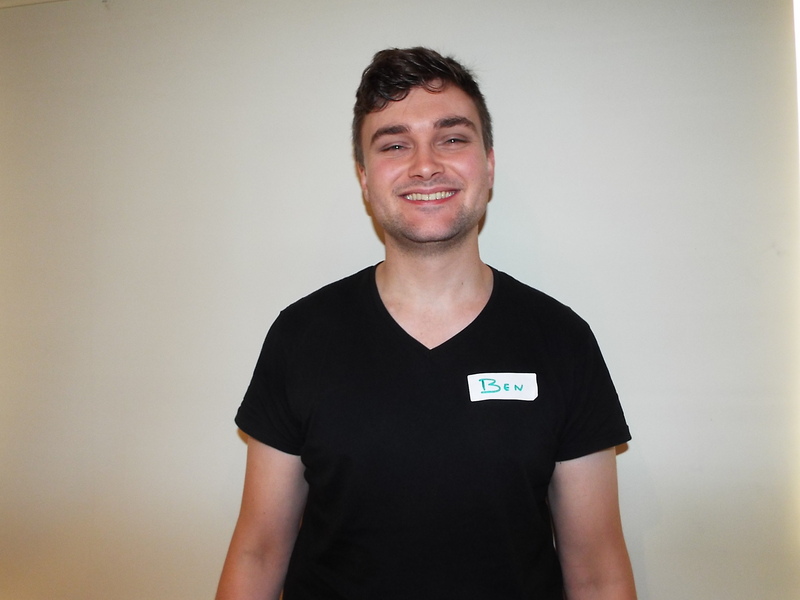 Creative director and music tutor Shay has been delivering percussion programmes and drumming workshops as part of the Mobile Music School since 2011. 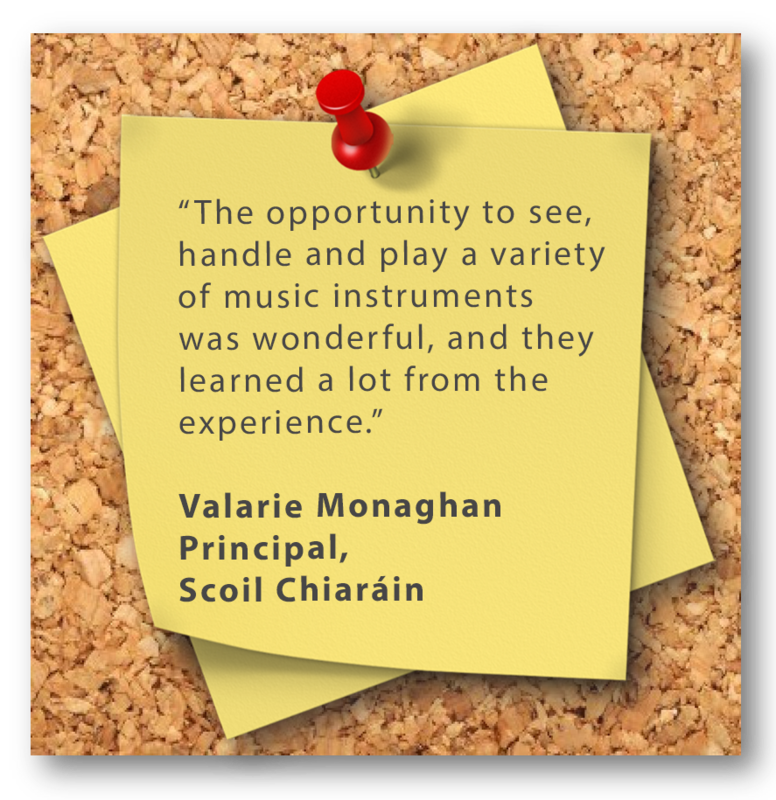 Our drumming workshops for schools has brought us to Dublin, Louth, Meath, Carlow, Kildare Offaly, Kilkenny, Wexford, Wicklow, Waterford, Cork, Limerick,Tipperary, Kerry, Galway, Laois. Ben is a new edition to the Mobile Music team this year. We are thrilled to have another percussionist on board, as the demand for our drumming workshops and percussion workshops is growing year-on-year! Every child is actively engaged in the music-making process as they play a wide range of drums and percussion instruments. We ensure each student gets to explore and learn about the instruments they are performing on. See what other people are saying about us on our testimonials page. To learn more about our Drumming Workshops for Schools, please visit our Primary School page or our Secondary School page. If any of our music workshops are of interest to you, please contact us to discuss these options in further detail.